Costa Del Sol literally translates in English as the “Coast of the Sun”, a perfect name for this sunny region in Andalucía in Southern Spain. 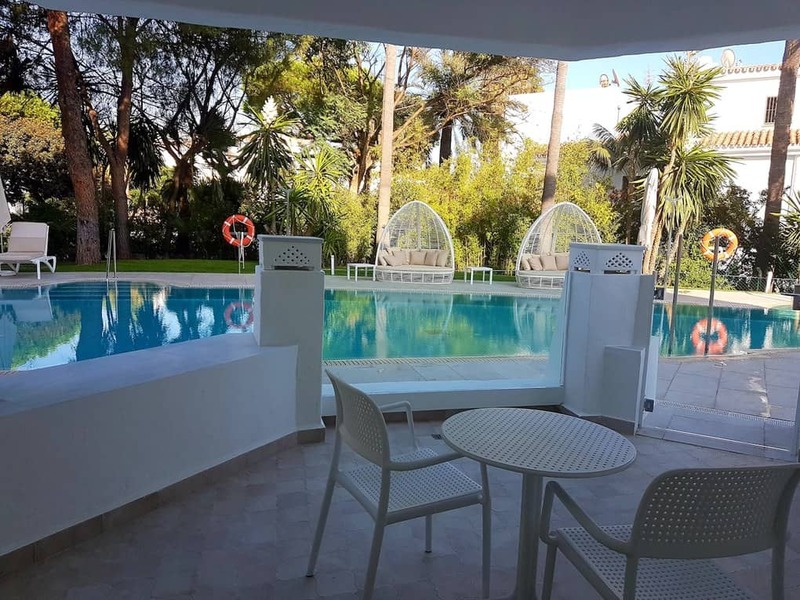 As one of the favourite winter sun destinations in Europe, Costa del Sol offers a great variety of activities and points of interest that will surely make your winter sun holiday a memorable one. Costa del Sol weather offers almost an all year round warm sunny weather for the tourists and locals to enjoy. 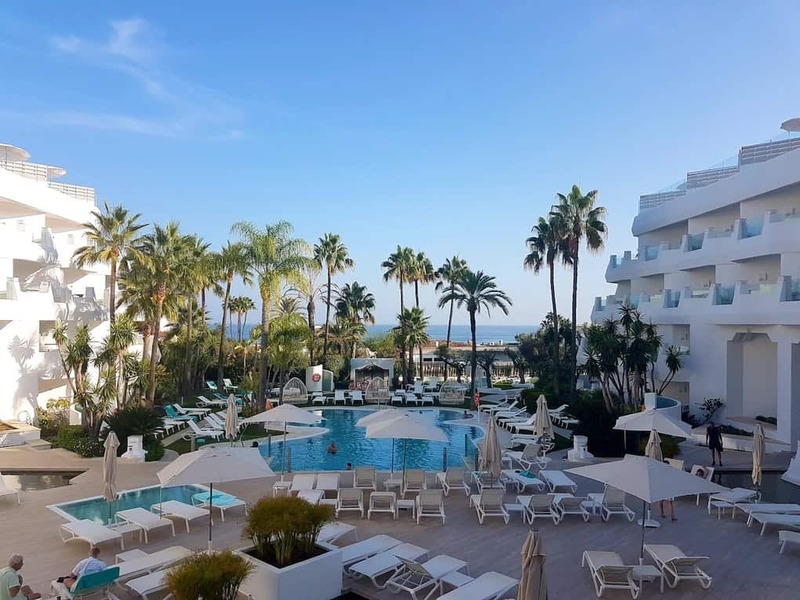 This trip to Costa Del Sol with Jet2holidays was just in time for my birthday celebration in mid- September! How can I say no to a very inviting destination in Southern Spain and a perfect excuse to escape the bitter cold autumn wind in the UK. I bet you would not say no to either! The Costa Del Sol winter sun holidays began in Manchester where I met a few fellow bloggers whom I would be travelling with on this trip. We all went aboard the flights from Manchester airport to Malaga with Jet2. You can check other Manchester flights to Costa del Sol of Jet2 here to your favourite winter sun destinations in Europe. 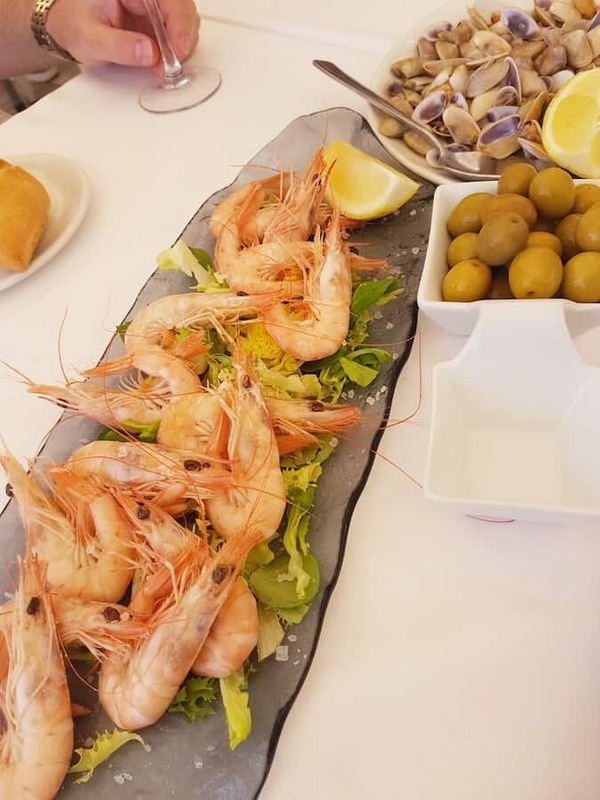 I would like to share with our itinerary to Malaga, Costa Del Sol as we explore around the region’s best things to do and places to visit. Day 1: Ola Spain, Touchdown Málaga! The warm breeze of Spain welcomes us after a few hours direct flight from the UK. 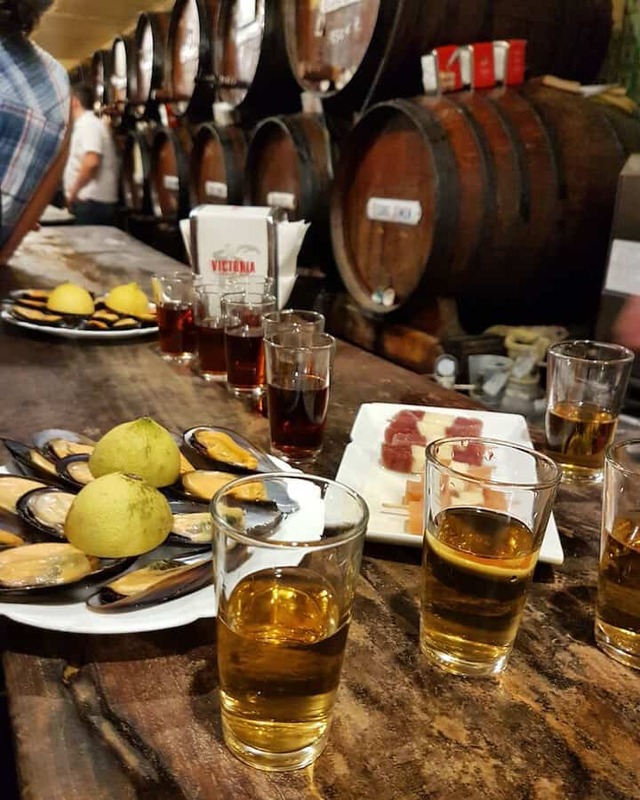 After all the meet and greet at the airport, our first stop is at the local wine and tapas bar, one of the popular things to do in Malaga. 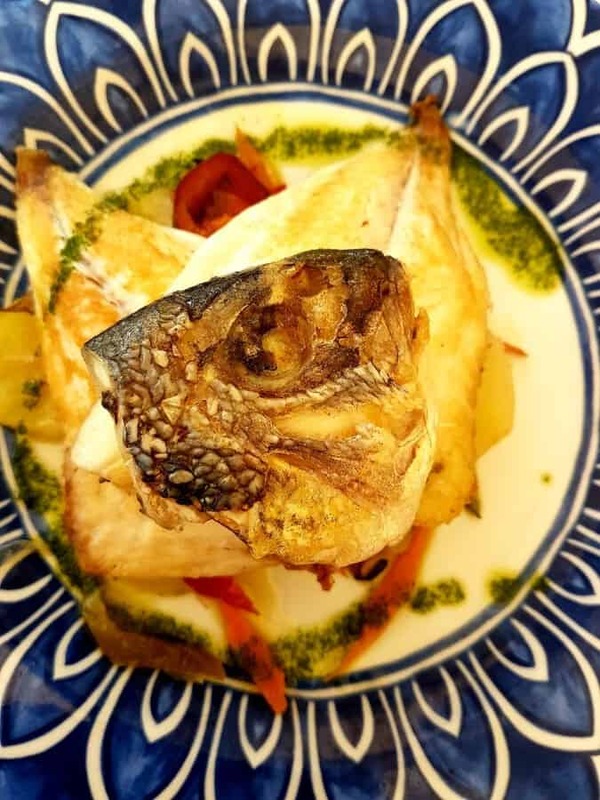 Of course, it would be rude to skip this great local wine and tapas experience in Antigua Casa de Guardia (Show on Map) followed by a lovely Spanish dinner at Taberna Uvedoble (Show on Map), one of the high street restaurants in Málaga town centre. 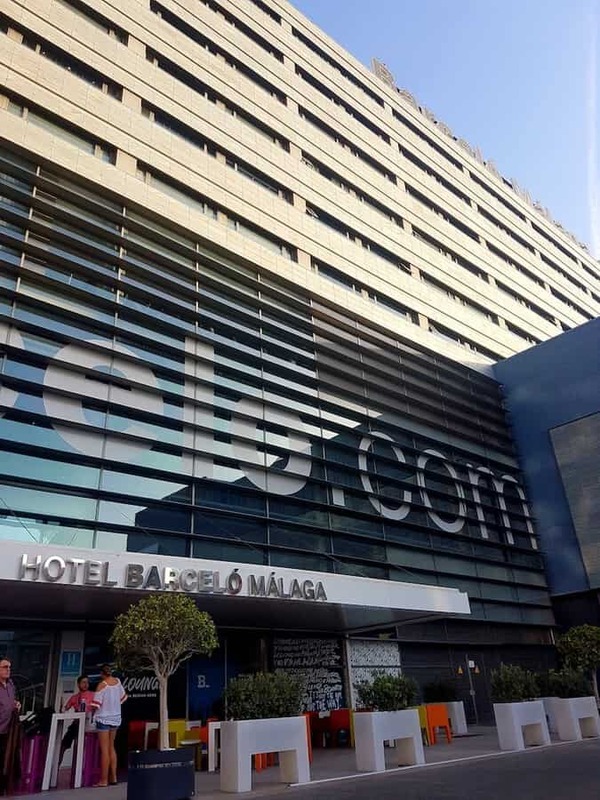 After stuffing our faces with lovely Spanish cuisine and wine, we checked-in the modern and trendy Barcelo Malaga Hotel arranged by Jet2Holidays. 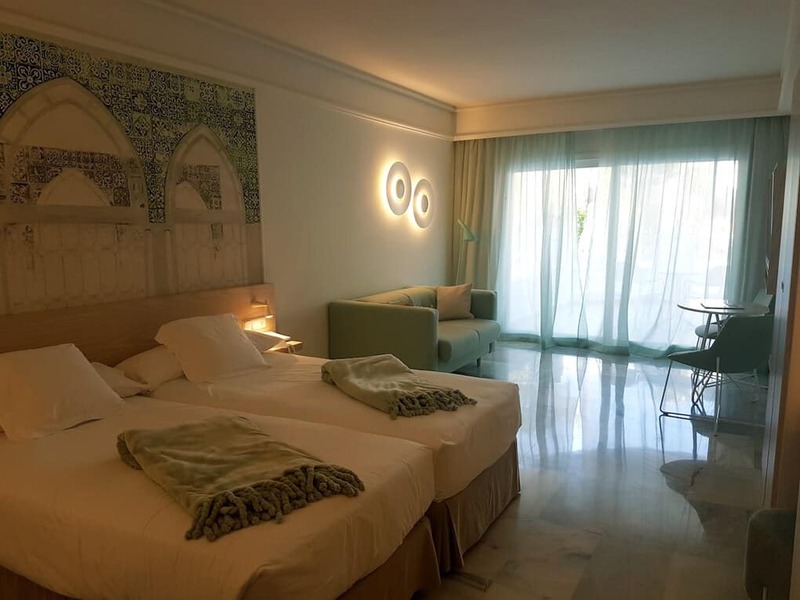 Barcelo Málaga Hotel, one of the best places to stay in Malaga will be our home base while roaming the Costa Del Sol region. Exciting few days ahead! We ventured on to the mountains and the inland Andalusian region. Our first stop of the day was to visit the El Torcal de Antequera National Park. 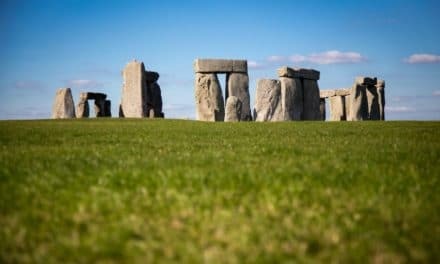 The vast rocky landscape of this national park is something that any adventure and nature lover would absolutely enjoy. 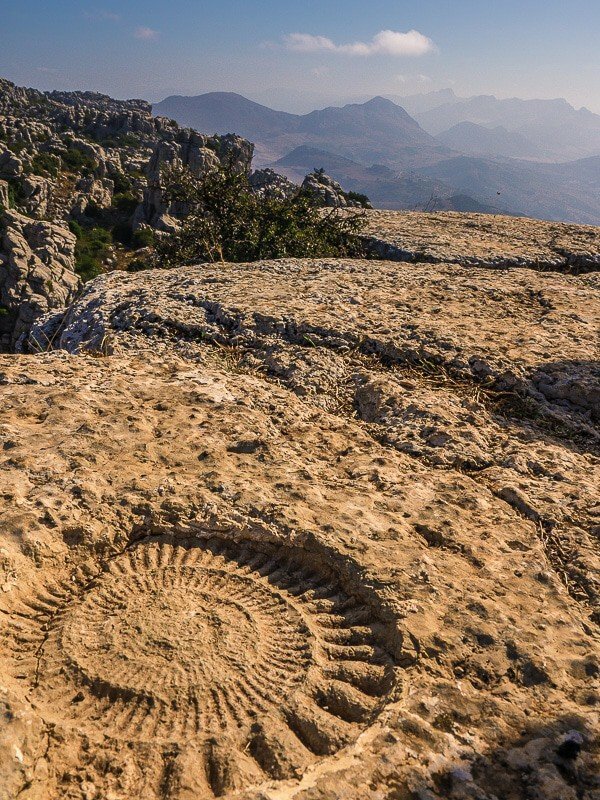 There are various routes around the El Torcal National Park. The routes have varied terrain, hike time and difficulty, so depending on your choice you have plenty of options. We took one of the quick hiking routes to get to the top of a great vantage point to see the magnificent view of the El Torcal de Antequera. On a clear day, you can see Africa from here! 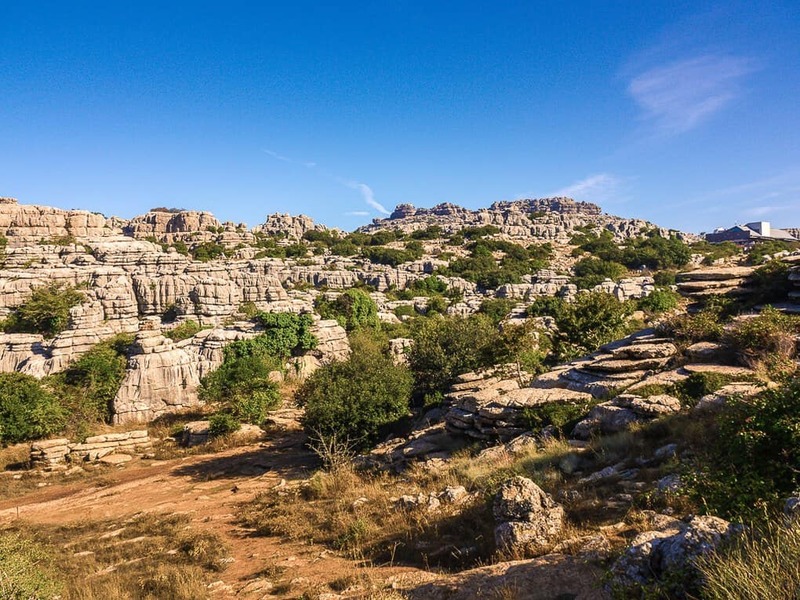 Along the hiking route, El Torcal is flourishing with different flora and fauna that makes the unique topography of the land their home. 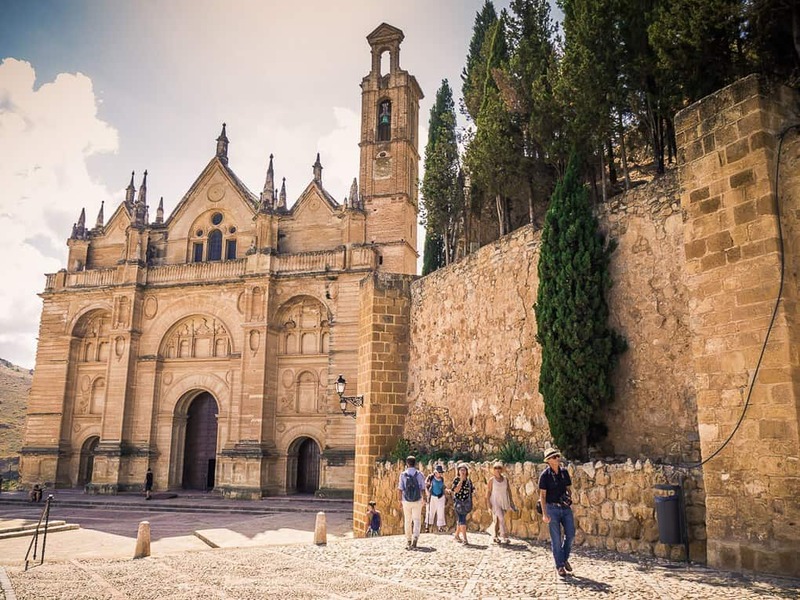 After our morning hike in El Torcal, we ventured to the main historical town of Antequera. 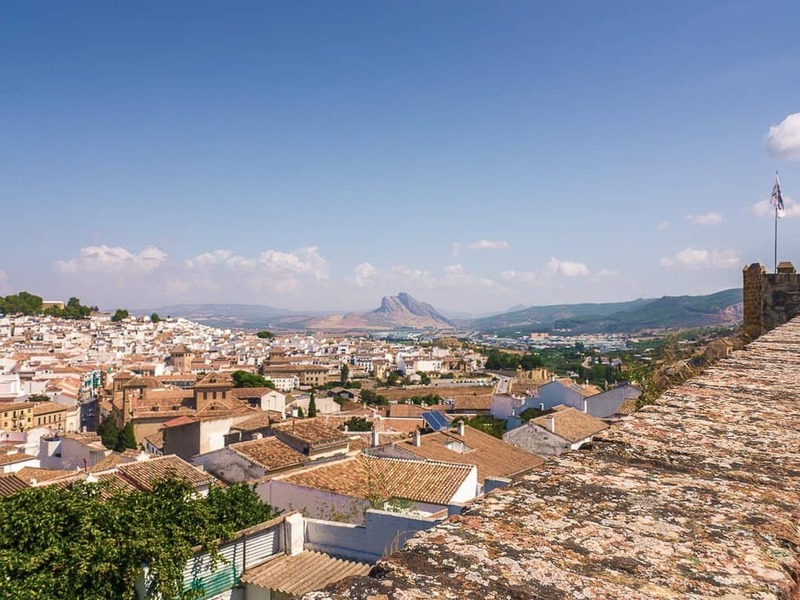 Antequera is one of the oldest towns in the province of Malaga and in Andalucía. Due to its location within the centre of the region, it became a very good strategic area during the Muslim occupation for more than 500 hundred years. 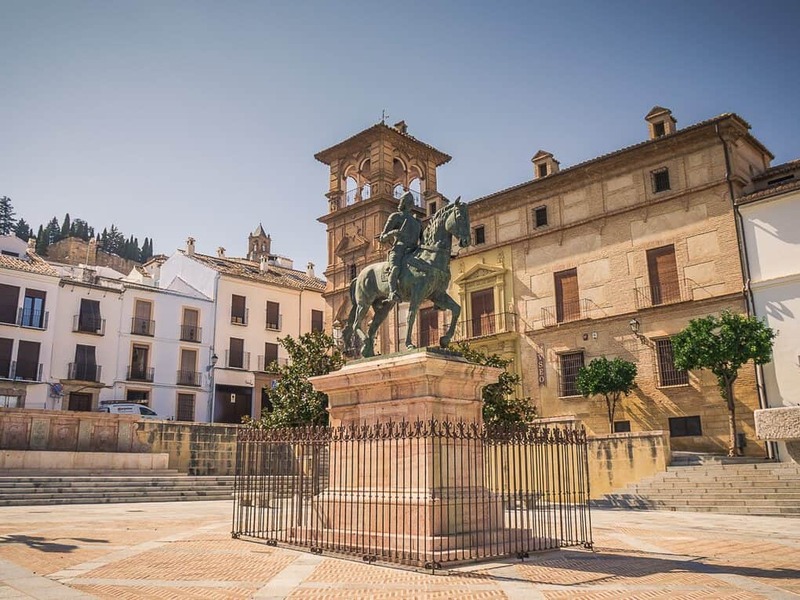 With great historical past, Antequera has been one of the main highlights when you visit Malaga. 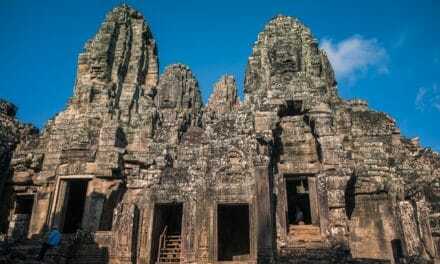 You will surely enjoy the beautiful landscapes and the historical architecture around the city. After our historical walk around the city, we had our late lunch at the Arte de Tapas. 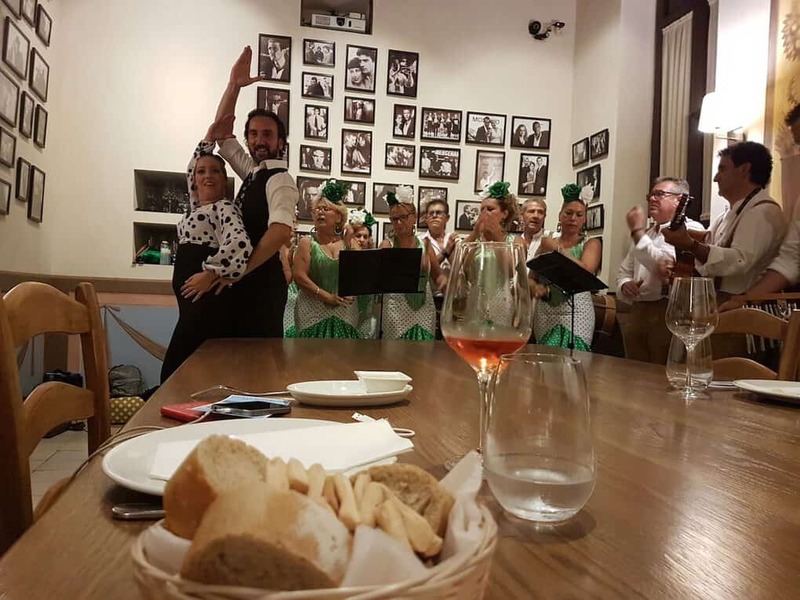 Our exciting evening in Malaga was about to begin when we headed over to El Pimpi for a sumptuous dinner and flamenco dance lesson in the Antonio Banderas room! Good thing I brought my dancing shoes with me. 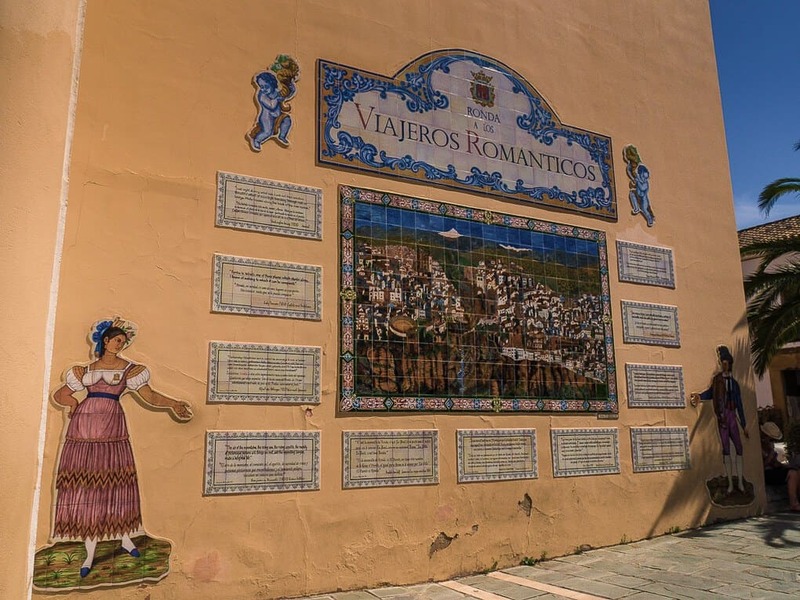 Malaga is the hometown of Antonio Banderas, who lives just in front of El Pimpi! It was a great evening dancing the night away. Adventure day begins as we leave Malaga and make our way to the famous Caminito Del Rey. 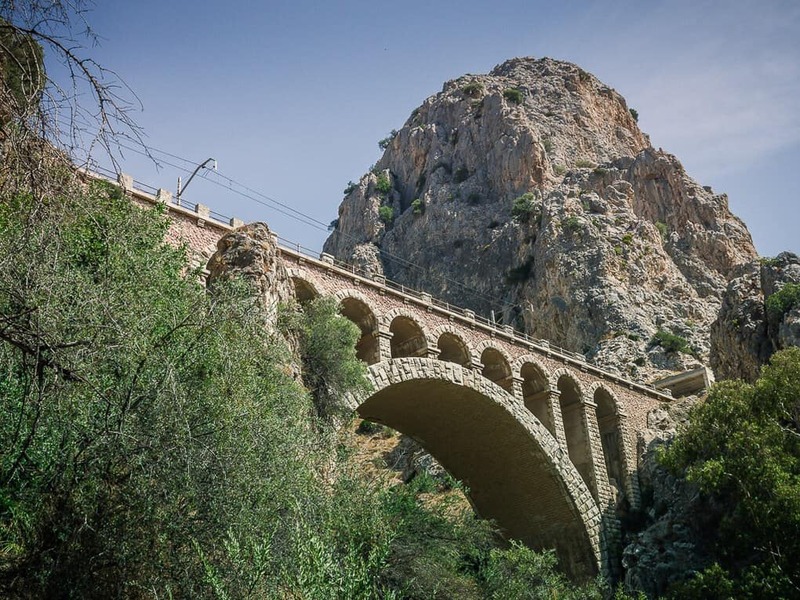 The stunning rocky gorge was a useful link between the Andalusian towns that was used by the locals. 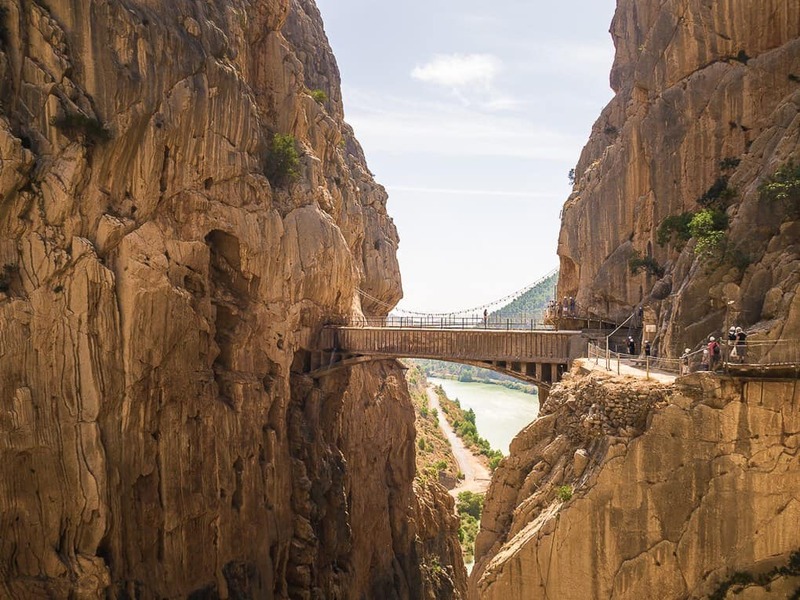 This tourist attraction did undergo a 10-year rehabilitation project reinforcing the footpaths that are suspended on El Caminito Del Rey cliffs, with a whopping 100m drop! 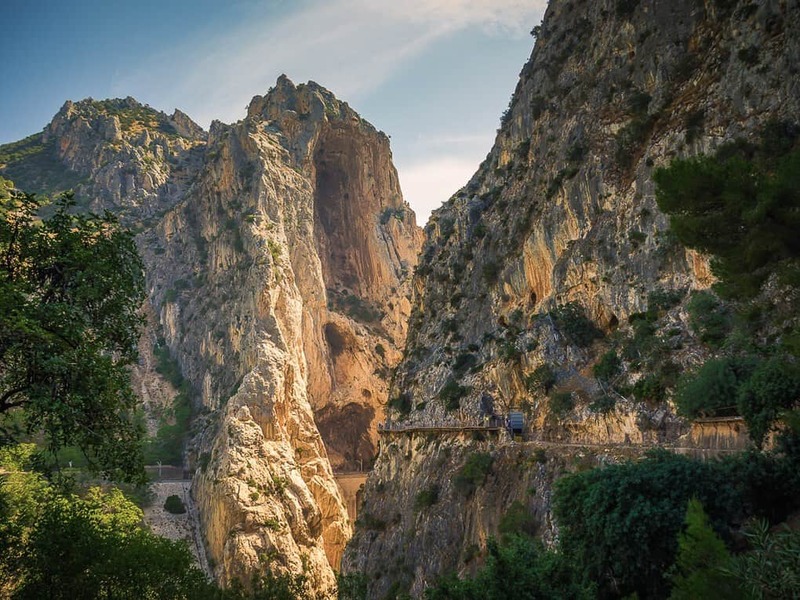 Along the path of El Caminito Del Rey, you can also find the El Chorro hydroelectric plant and the El Chorro train Station, that connects the region to the other parts of Spain. 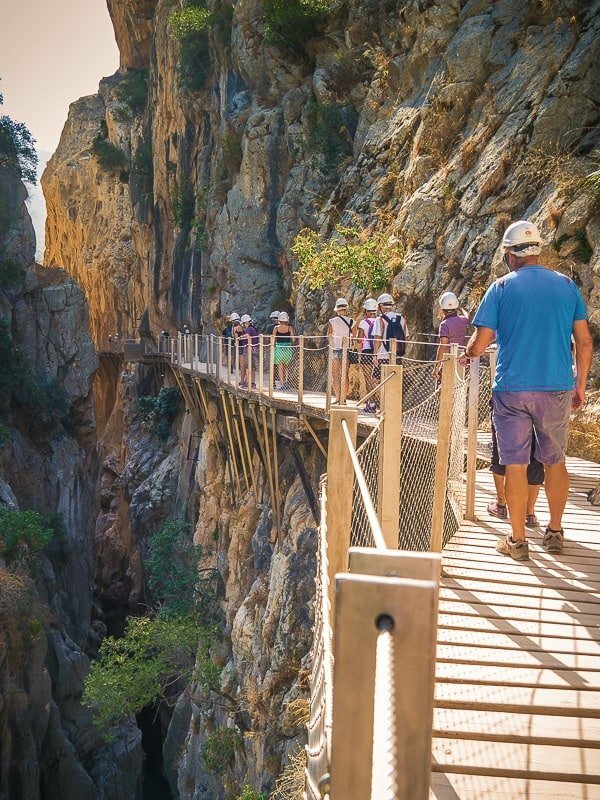 El Caminito Del Rey is the witness of the industrialisation development of the region. You can hike the Caminito Del Rey route for approximately 2 hours. However, since we can’t help to admire the rugged cliff formations and woodland sceneries, it took us around 3 to 4 hours to finish the hike from the North Access to El Chorro gate where our bus was waiting. Better late than never, we had our lunch in Marbella. We went to Los Mellizos, a seafood restaurant. 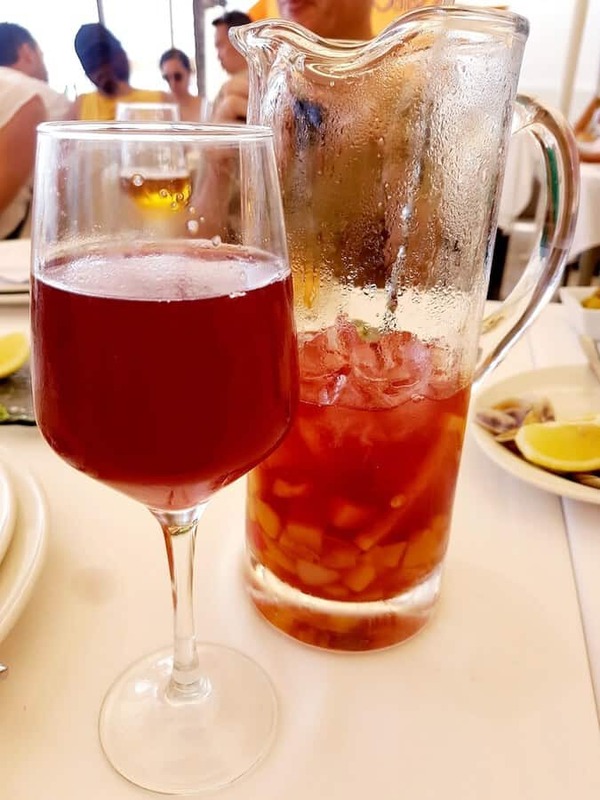 We had a perfect view of Marbella’s promenade and a lovely lunch plus a refreshing Sangria! Just a perfect combination! 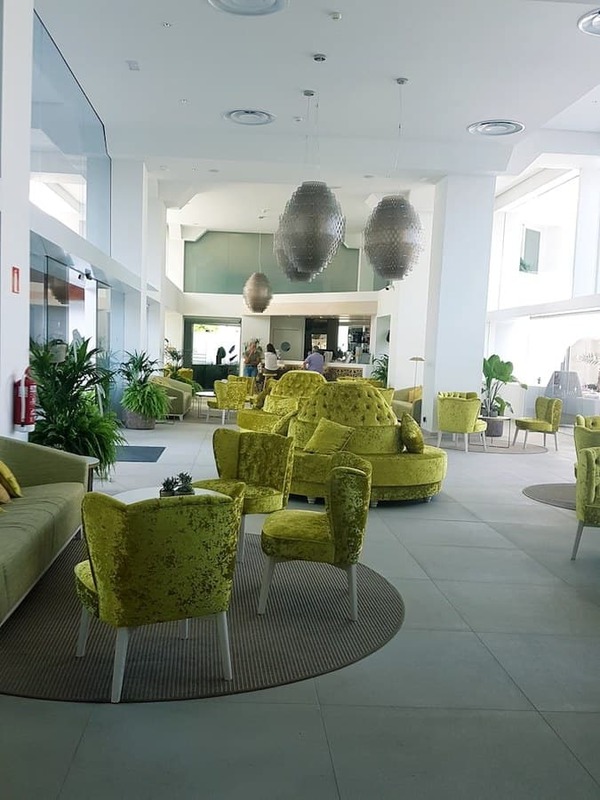 After our lunch, it’s time to check-in to our hotel in Marbella, Iberostar Marbella Coral Beach arranged by Jet2Holidays. Our home in Marbella for a few days! 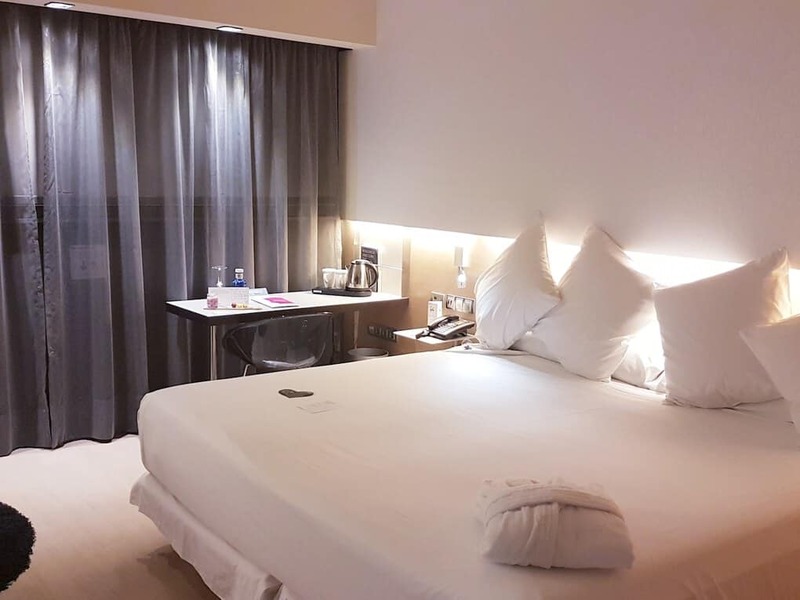 After the long walk and our lovely lunch by the seaside, the room gives such comfy vibes and a welcoming ambience. 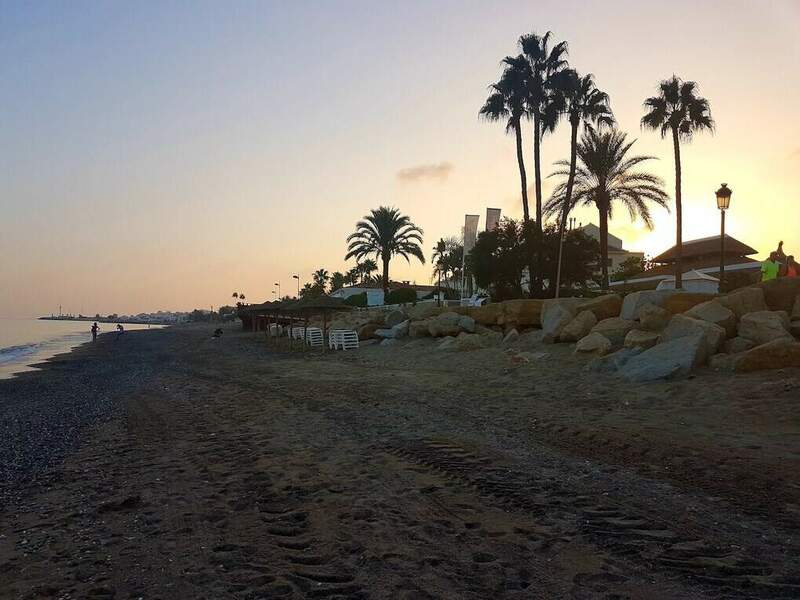 After our check-in our Marbella hotel, the Iberostar Marbella Coral Beach, we headed towards the beach to do some mindfulness Yoga and meditation class. To finish off the evening, we had dinner and sangria at the Seasoul restaurant and beach club of the hotel. We ventured to visit the mountain region of Ronda. Our first stop of the day was to visit the Copper forest and to try the locally produced wine, Payoyo cheese and local chestnuts. The Copper forest are best seen and visited during the autumn season when the sea of chestnut trees turns to a display of red and golden yellow trees. The wonderful colours of autumn. 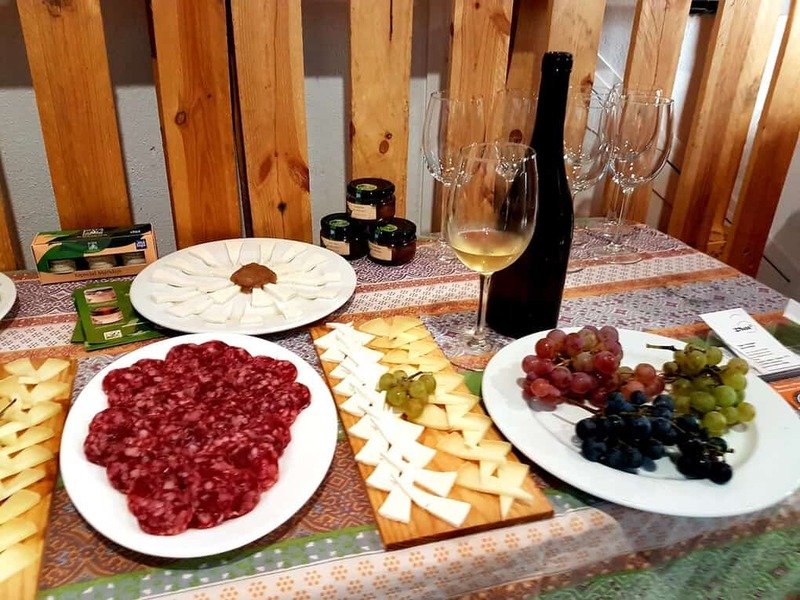 In a little Andalusian town of Benalauria, we met the local producers of wine and cheese! Wine and cheese is always a good idea! The local wine from Benalauria is only produced in a limited number of bottles a year. I find the local produced white wine refreshing and sweet. The Payoyo cheese is great as well! Strong flavour and blissful taste that went well with chestnut jam. 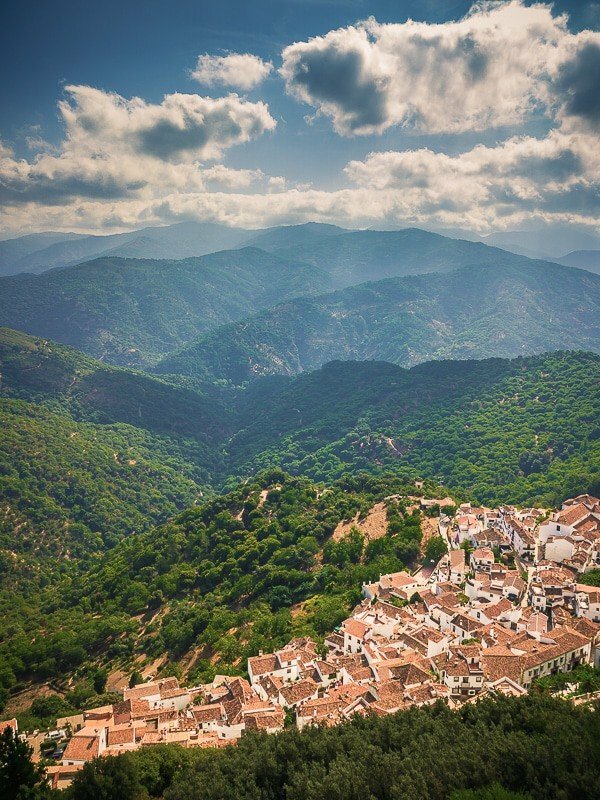 After our stop in the Copper forest, we headed towards the famous romantic town of Ronda. Ronda is a mountaintop city in the Malaga region. 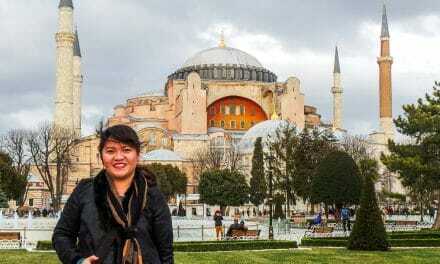 Made famous by the classic romantic writers and novelists that fell in love with Ronda. Some of the main highlights of Ronda is the Puente Nuevo and the Plaza de Toros de Ronda, the oldest Bullring in Spain. 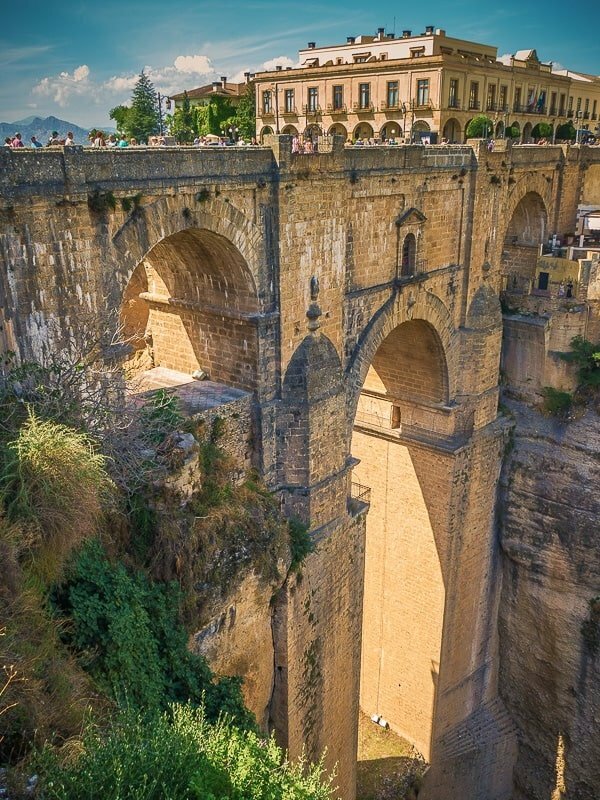 The Puente Nuevo (New Bridge) is the main focal point in Ronda as it connects the two sides of the city. 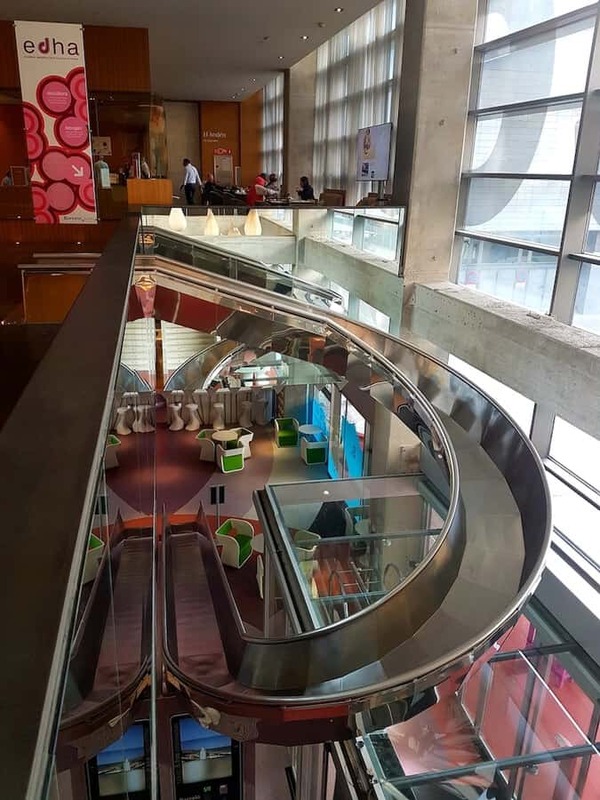 Its beautiful architectural design will surely captivate your interest. The Puente Nuevo was built around the 18th century to use as a direct link for the city’s expansion. On our last day in Costa del Sol, after a lovely morning and hotel check-out in Marbella, we headed back to Malaga. 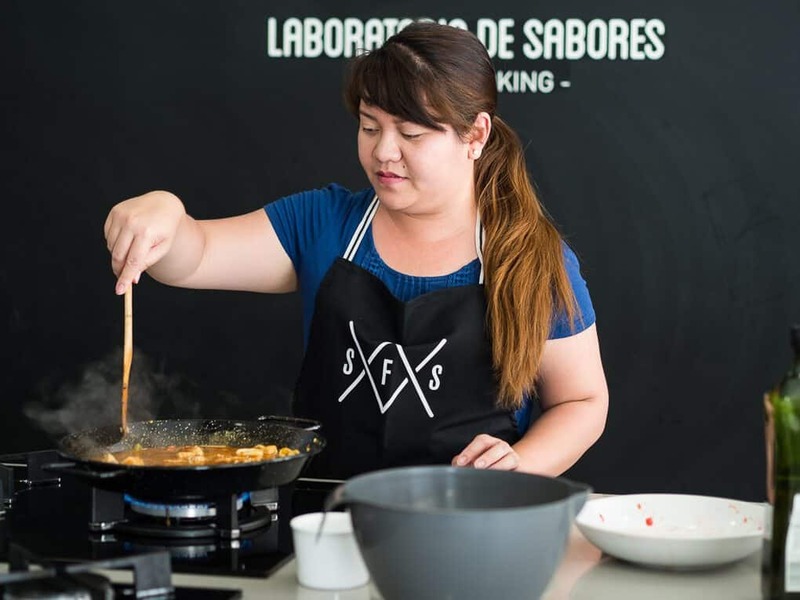 Our first stop back in Malaga is a Paella cooking lesson with Spain Food Sherpas. They taught us how to cook as tasty Paella for our lunch! It’s pretty exciting and the outcome of our cooking was actually fantastic. 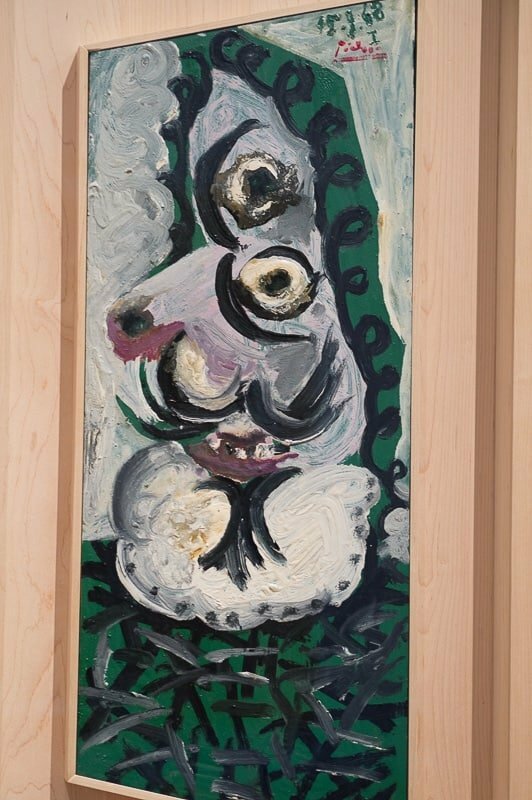 We visited the Malaga museum to see the wonderful curation of famous artefacts and paintings of the city including the works of Pablo Picasso. The day would not be complete without seeing the highlights of Malaga centre. The Segway Malaga Tour and Alcazaba showed us around Malaga. It was my first time to try a segway and it’s a great alternative to a walking tour if you want to cover a lot of points of interests around the city. As we bid goodbye to Costa Del Sol, the whole week was truly an amazing post-birthday trip and a great winter sun destination in Europe! 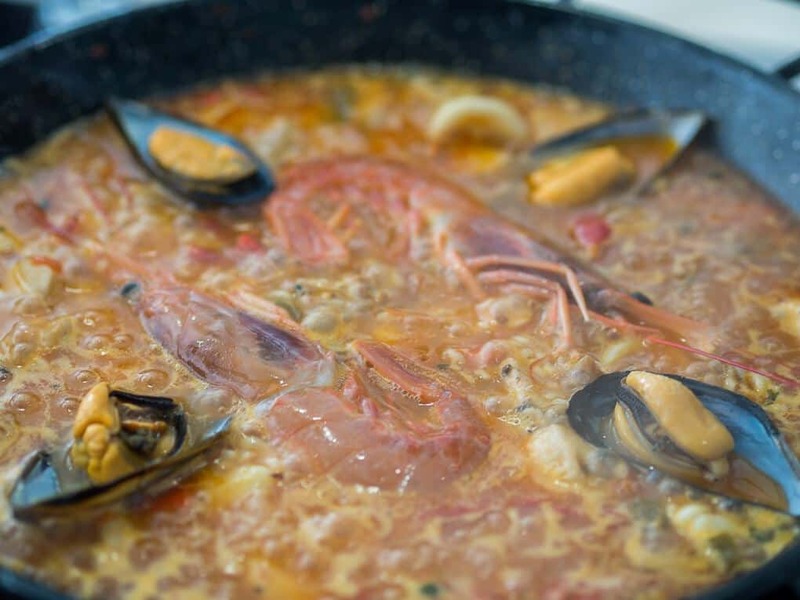 You can also read some other things to do in the Andalucian region of Spain. Special thanks to Jet2 and Jet2 Holidays as well as the Costa Del Sol Tourism Board for organising and hosting the trip.